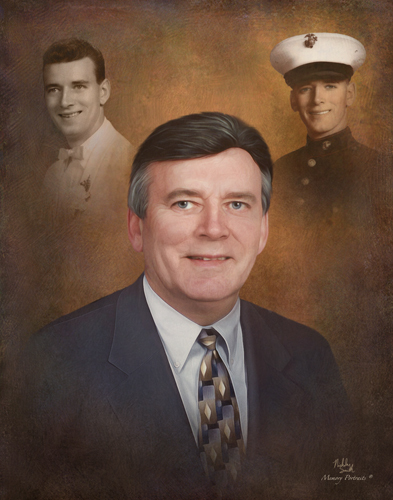 Obituary for Raymond Anthony Rauch | Savolskis - Wasik - Glenn Funeral Home, Inc.
Rauch, Raymond Anthony of Whitehall formerly of West Mifflin on April 9, 2019. Beloved husband of Barbara (Bacinsky) Rauch. Loving father of Kimberly Ann (Robert) Marino of Forest Hill, MD & Leann Frances (Ronald) Good of Peters Twp. Brother of the late Eileen Rausch & Thomas Rauch. Grandfather of Danielle, Brandon & Cameron Marino and Jordan & Tyler Good. Friends received Sunday, 2-4 & 6-8 PM at the Savolskis-Wasik-Glenn Funeral Home, Inc., Munhall, PA. Funeral Mass Monday, 12 Noon in Holy Spirit Church, West Mifflin. Interment Jefferson Memorial Park. Raymond was one of the original members of the Catholic Mens' Fellowship of Holy Spirit Church, a sponsor in the Pre-Marriage Program, a Eucharistic Minister & member of the American Legion Post 712. He was also a retired supervisor from Spatolla Wine and Spirits. 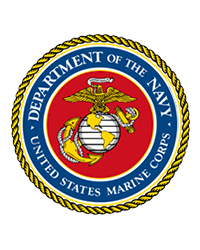 He also was a veteran of the Marines serving in the Second Division. Memorial contributions suggested to the American Heart Association.